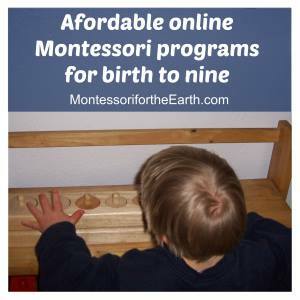 We are excited to work with Lisa Nolan to bring wonderful affordable Montessori programs to you. 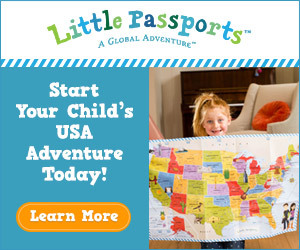 Lisa is a Montessori teacher with 15 years of experience. 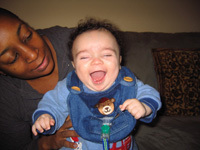 She has a son that was born with Down Syndrome and addresses special needs modifications in her programs. Please ask any questions at Child Led Life Facebook Page! 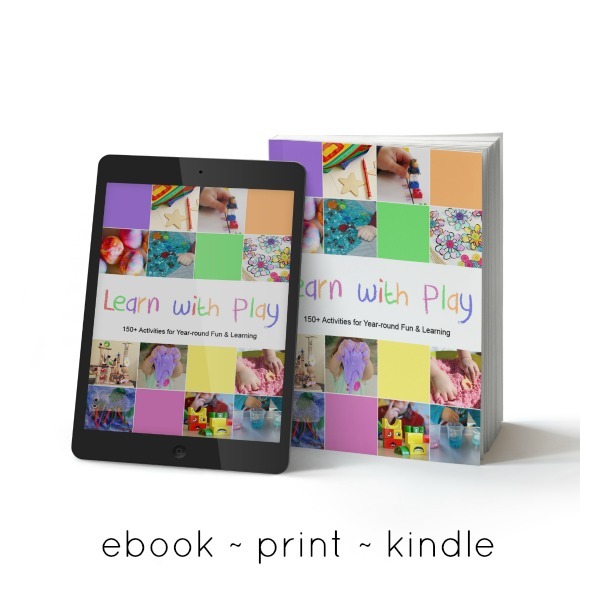 In a nutshell: Lisa Nolan offers online Montessori and homeschool lesson plans for infants, toddlers, preschool, Kindergarten, and special needs children. 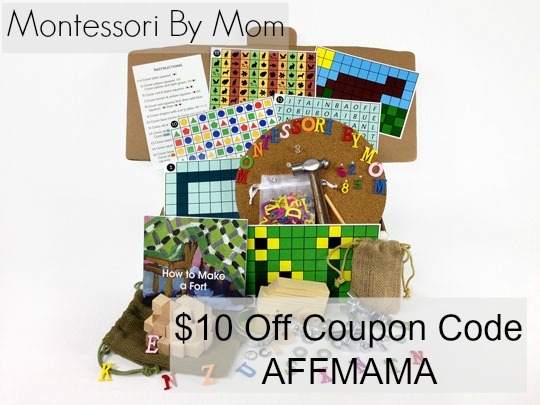 Designed for parents, homeschoolers and educators who are new to Montessori and want to incorporate Montessori into their home, classroom, or daycare setting. 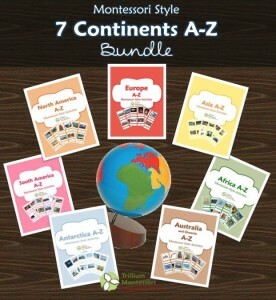 Her lesson plans and articles are easy to download and save to your computer. Most have pictures, some have picture galleries (multiple pictures), a few are text only. You can also request pictures. 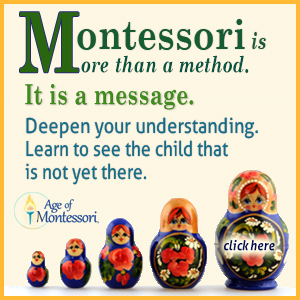 Access to her Montessori books in PDF (depending on the age of your child). 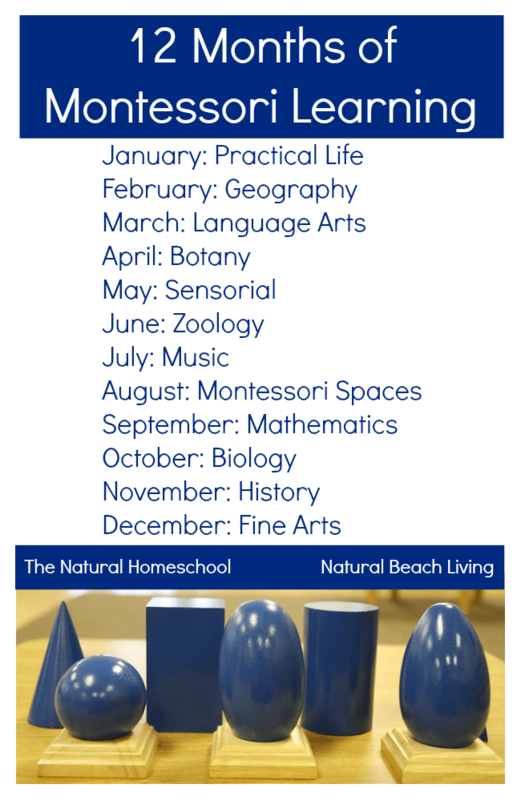 Homeschool friendly: Her programs are homeschool friendly, giving special care to parents and educators who want to teach Montessori at home or as an addition to their other curricula. How to make your own materials: Most of the Ms. Nolan’s lesson plans include how to make your own materials. 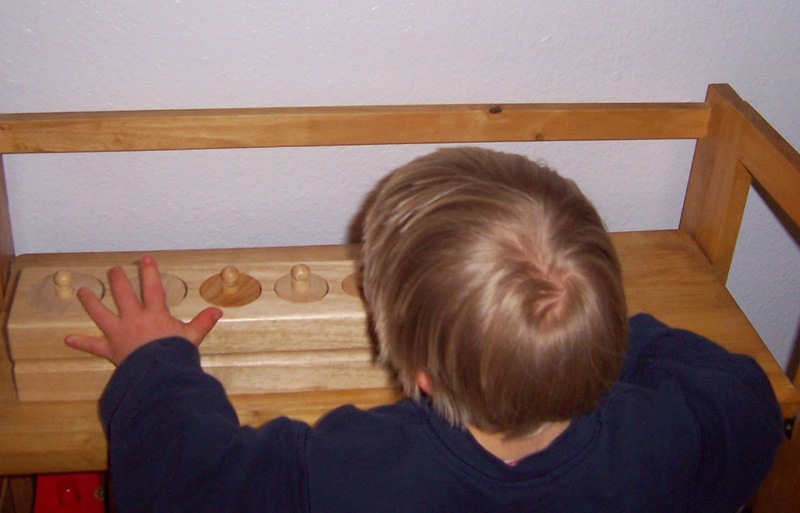 The Montessori programs are ideal for: 1) Parents and homeschoolers who are new to Montessori. 2) Daycare providers who want to incorporate Montessori activities in their home daycare. 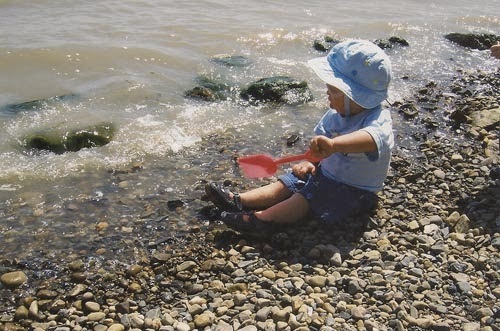 3) Children who need one-on-one instruction, sensorial hands-on learning, and learn-at-your-own-pace education. 4) Special need children with middle to high functioning. For more information on Lisa Nolan’s programs please go here! 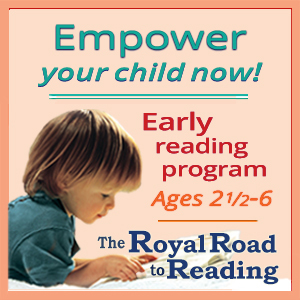 If you click on any of the books or Montessori programs (and make a purchase) we get a small commission. 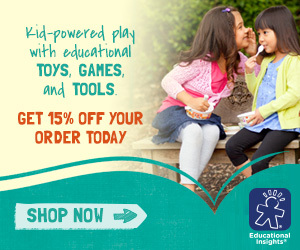 This helps fund Montessori materials, activities, and books we can get for our families. A big THANK YOU in advance of any purchases you make! 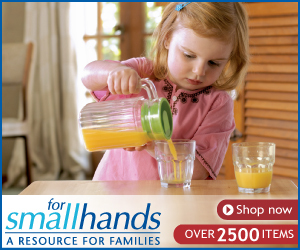 I buy my Montessori materials from For Small Hands!